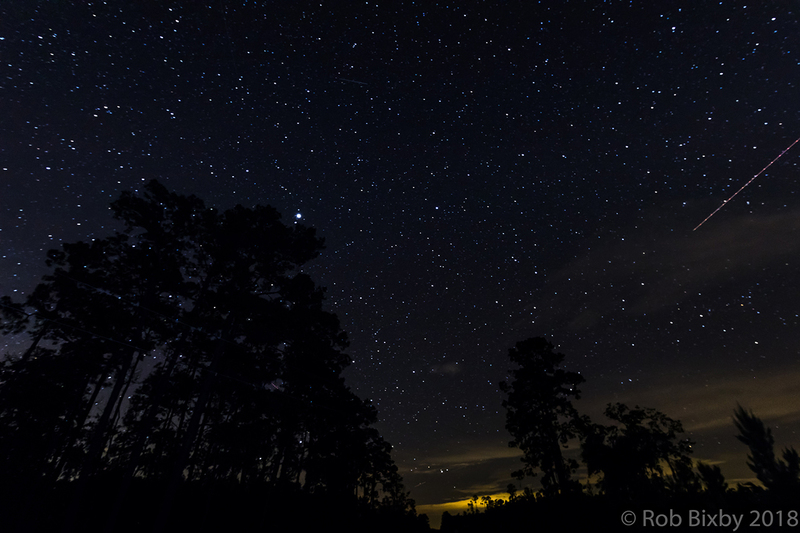 Description: Stephen C. Foster State Park is a designated International Dark Sky Park. This remote park is a primary entrance to the legendary Okefenokee Swamp. 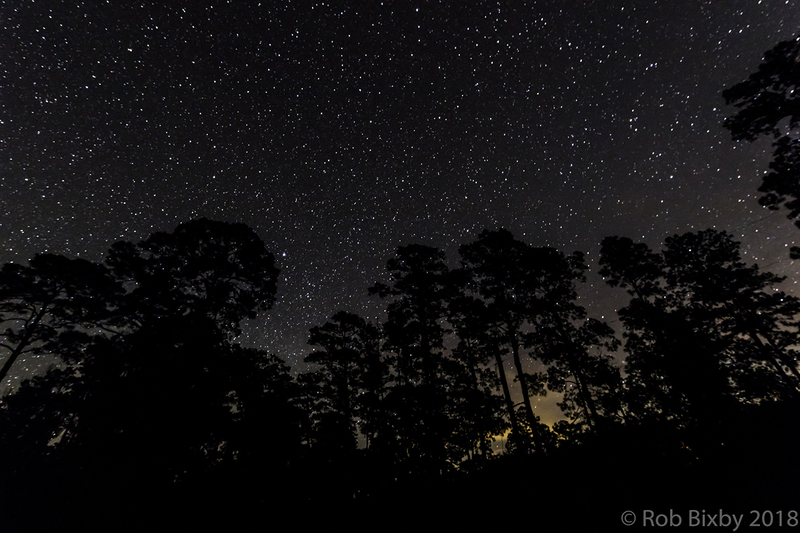 Because there are few settlements around the swamp, this area has some of the darkest skies in the southeastern US.